Dreamland News is the ultimate guide to John Waters. 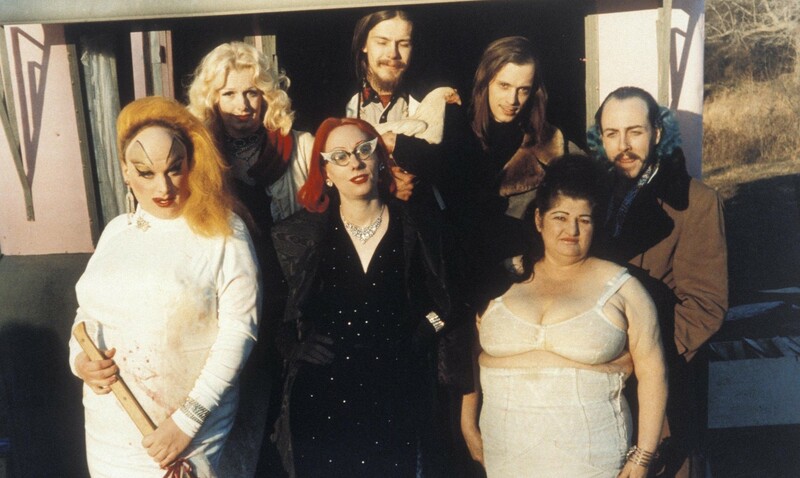 Dreamland News is a site devoted to the life and work of filmmaker John Waters. Here you'll find the latest news about Waters personal appearances, films, books, DVDs, and a tribute to the one and only Divine. Dreamland News is not officially affiliated with John Waters. The site began in 1995 as a fan tribute by Jeff Jackson, who continues to maintain it. Over the years, content has been contributed by many Dreamland correspondants and fans. The most current news updates are posted to the Dreamland News Facebook page. If you have news to share, please email us! Dreamland News is a not-for-profit labor of love. Anyone who would like to contribute finacially is welcome to Donate a Dollar to Dreamland through PayPal. All money contributed goes towards annual fees for the hosting the site.